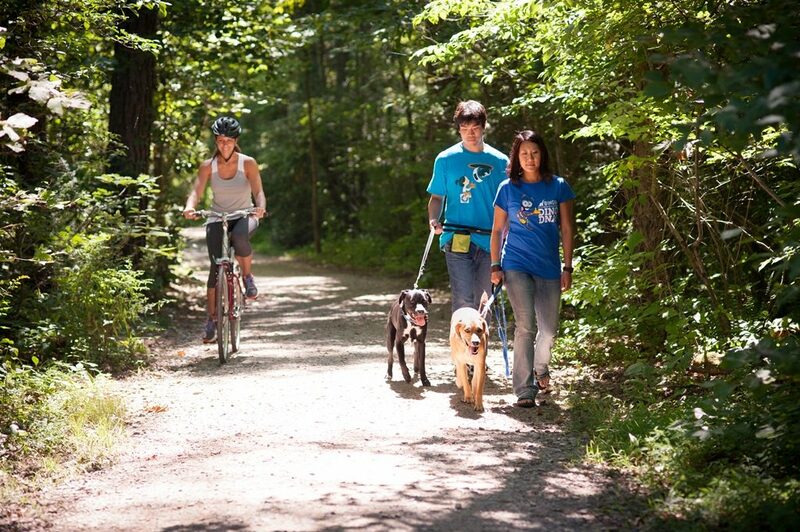 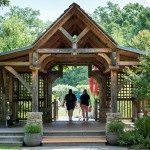 More than 10 miles of hiking and biking trails wind through the North Carolina Arboretum, adjacent to the Bent Creek Experimental Forest and nestled in one of the most beautiful natural settings in America. 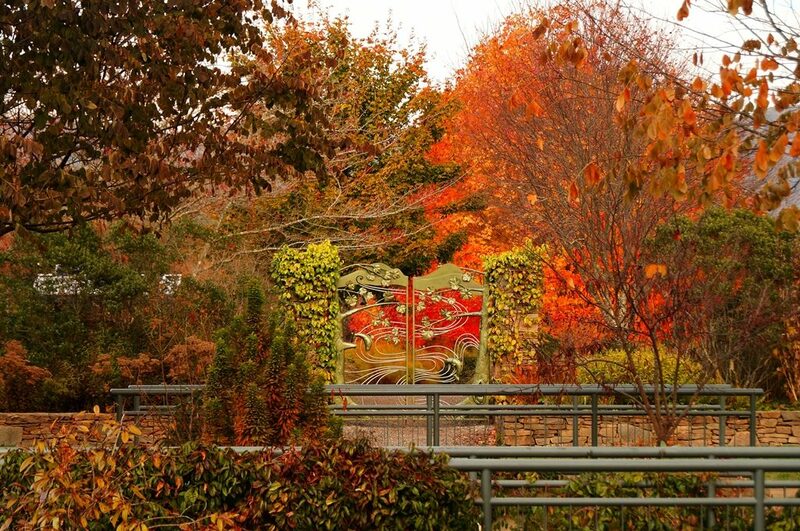 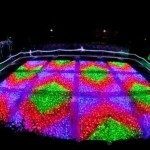 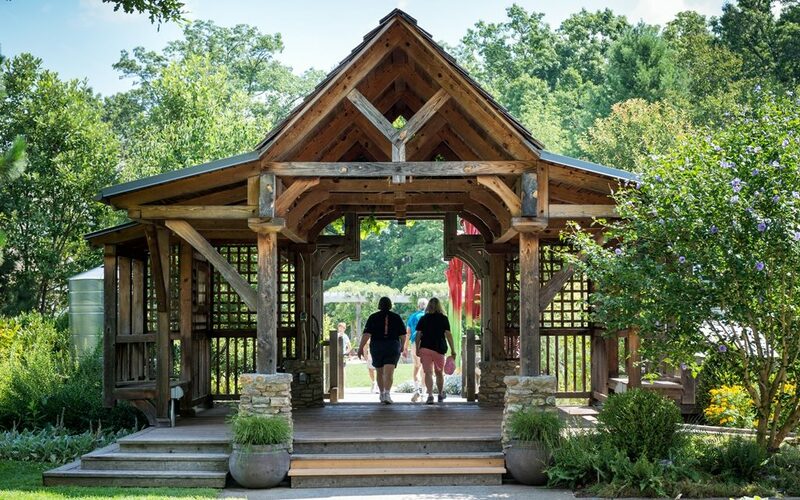 Natural beauty comes in a kaleidoscope of colors every season at The North Carolina Arboretum in Asheville. 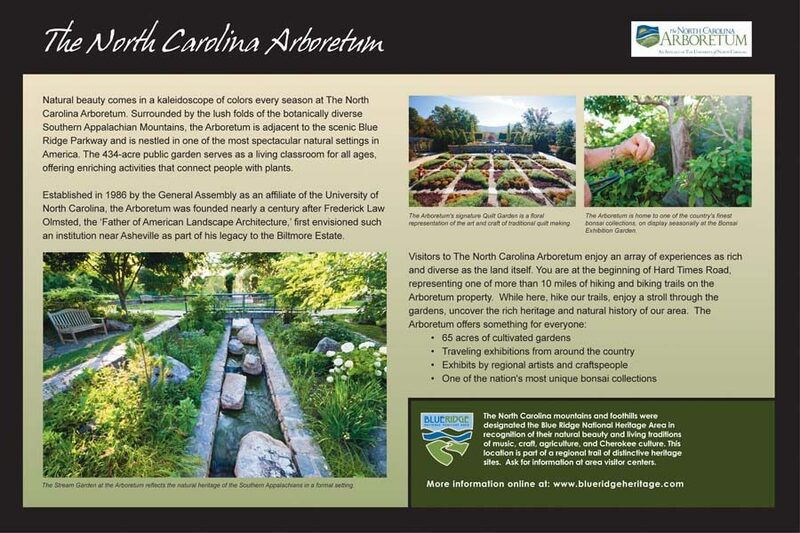 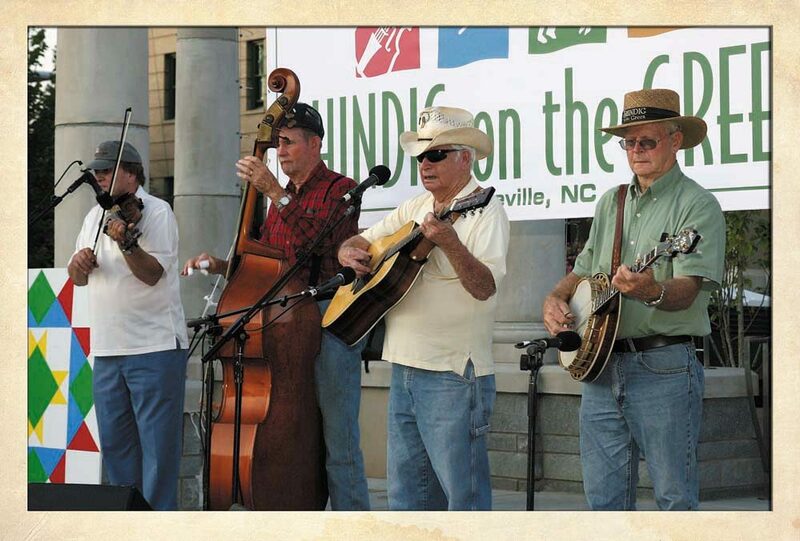 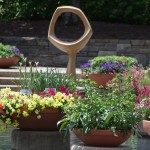 Surrounded by the lush folds of the botanically diverse Southern Appalachian Mountains, the Arboretum is adjacent to the scenic Blue Ridge Parkway at mile marker 393 and is nestled in one of the most spectacular natural settings in America. 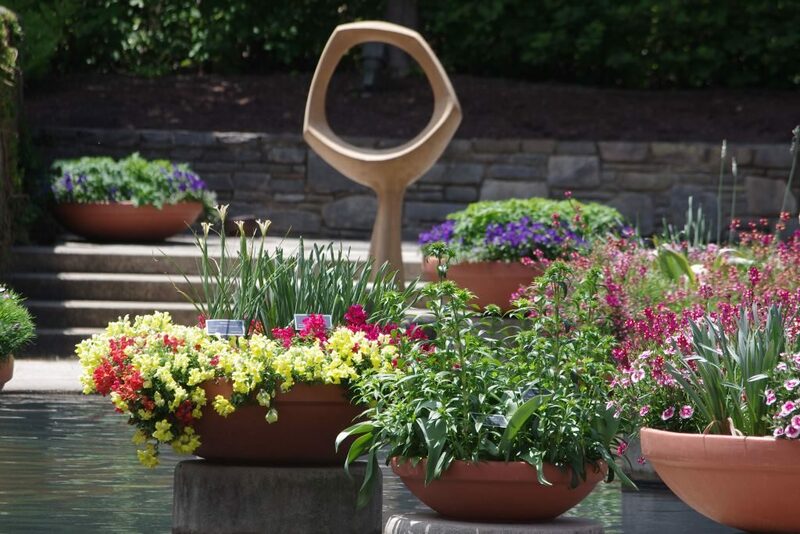 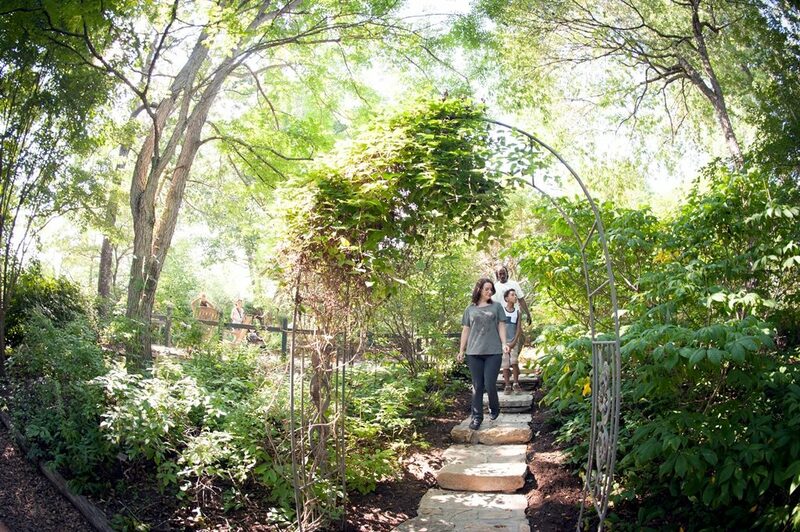 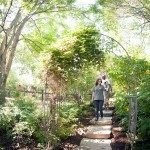 The 434-acre public garden serves as a living classroom for all ages, offering enriching activities that connect people with plants. 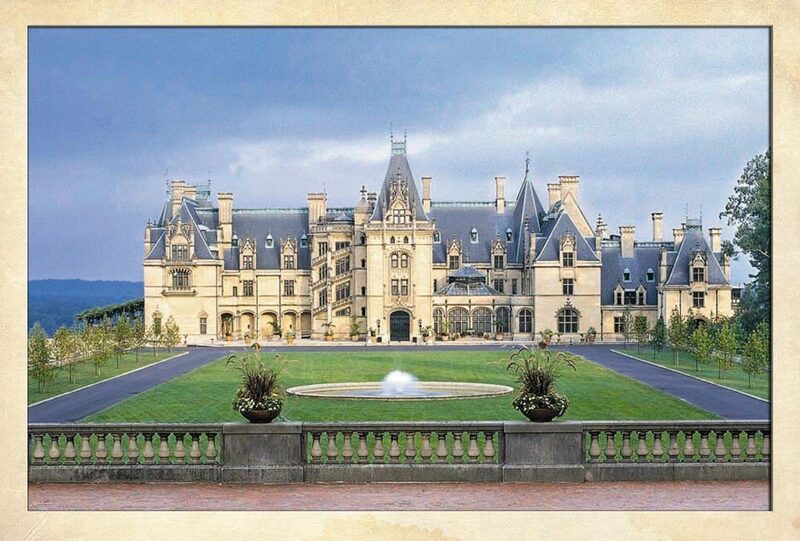 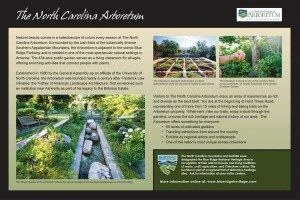 The Arboretum was established in 1986 by The North Carolina General Assembly to serve as a statewide and national resource almost one hundred years after Frederick Law Olmsted, the Father of American Landscape Architecture, completed the landscape design for his last project at nearby Biltmore Estate. 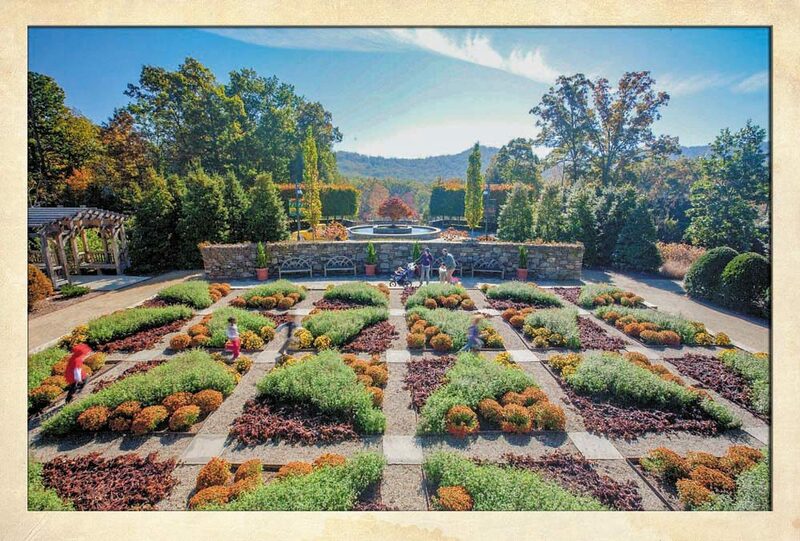 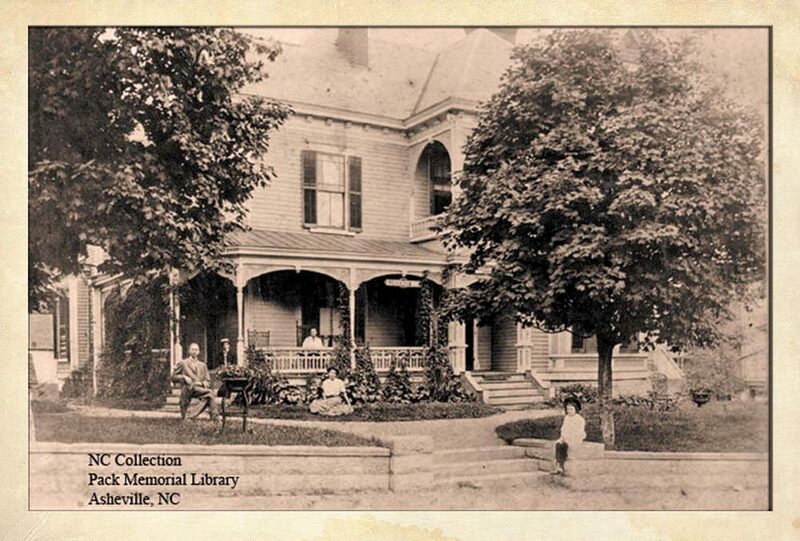 That design included an arboretum at the Estate that was never realized. 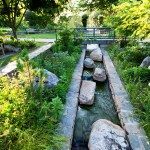 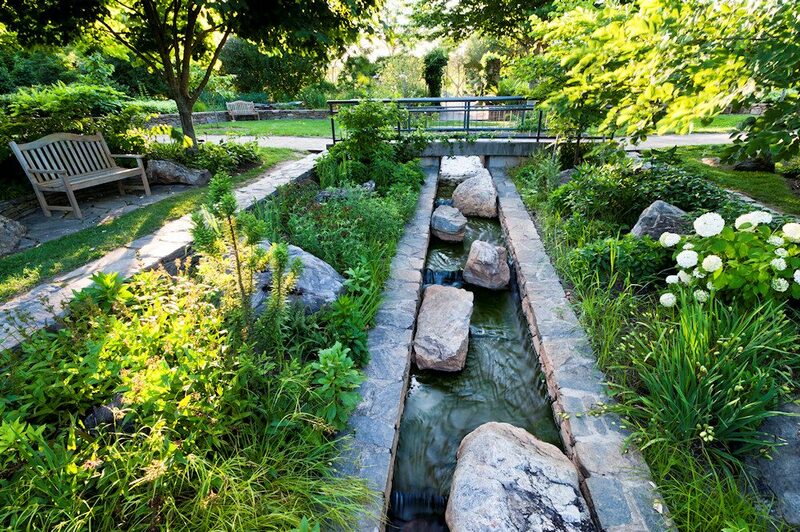 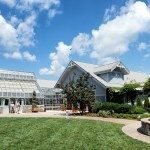 Olmsted’s design philosophy and approach to process formed the basis and standard of excellence of modern landscape architectural practice, an influence that permeates the planning, design and management of The North Carolina Arboretum. 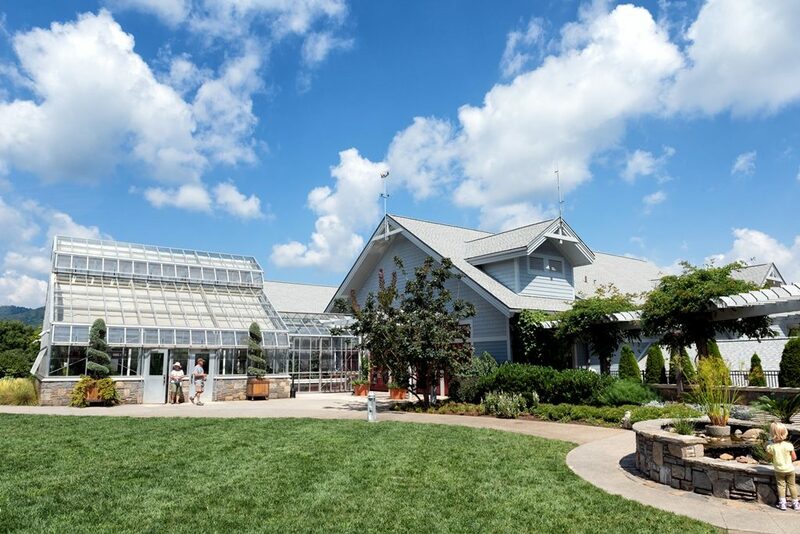 Thirty years later, the Arboretum now hosts more than 500,000 visitors a year and contains more than 17,000 members. 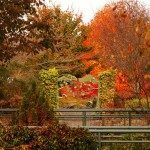 Access to the Arboretum is free for visitors, however, the Arboretum does require a $14 parking fee for non-Arboretum members. 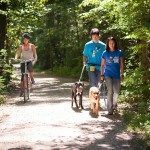 Every first Tuesday of the month parking is $7. 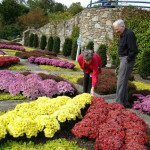 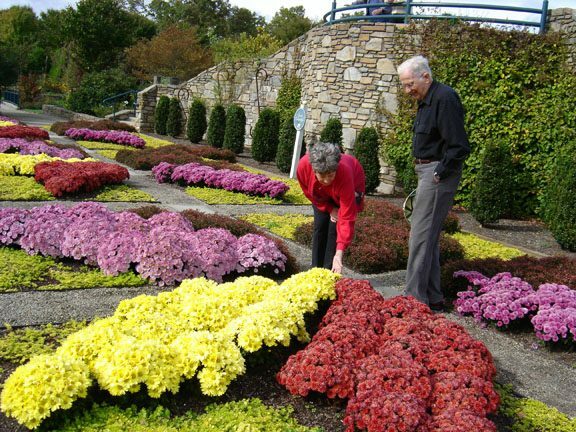 Please visit www.ncarboretum.org for the full listing of property hours and to access its calendar of events.